Shoot for new Michael Marquart (a bad think) cd and album, The Tragic End of a Dreamer. From recent shoot with Michael Marquart for his new CD and LP, The Tragic End of a Dreamer. 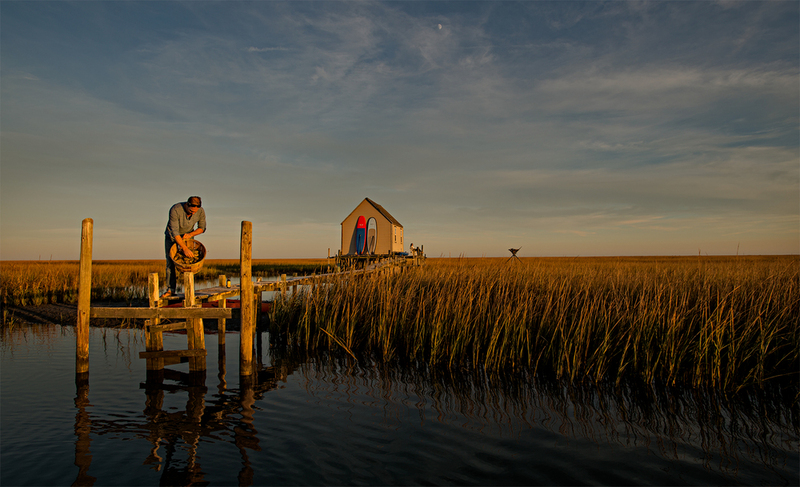 Waterman's cabin in the marsh grass of the barrier islands, Eastern Shore seaside. Michael Marquart, New CD of "a bad think." Michael Marquart, video shoot for new album and cd.